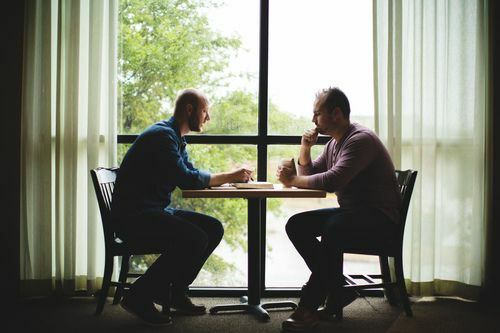 Topeka Baptist Church offers 12-week, one-on-one discipleship for those new to the faith and those who would like to be mentored in an environment where questions can be easily asked and the Bible can be learned. If you would be interested in being matched up with someone who can meet with you weekly please email Pastor Steve below. 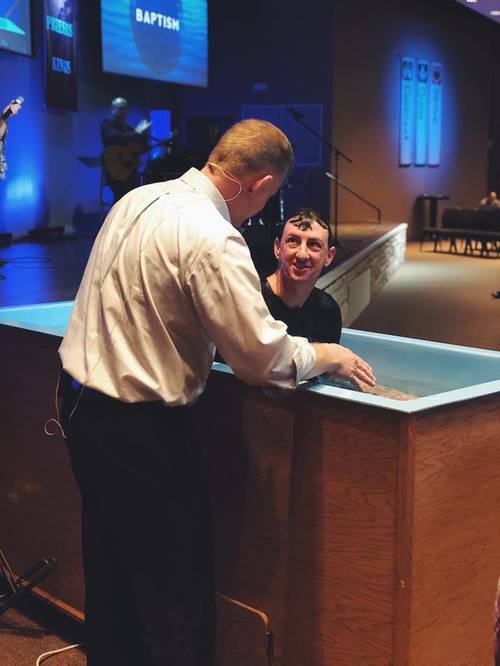 Or do you want to learn more about baptism and why we do it? Email Pastor Jeff below with any questions or to meet with him about getting baptized.